One of the most versatile dairy products, cream cheese is used for spreads, dips and in dessert recipes. Low-fat or light cream cheese is a healthy way to enjoy the distinctive taste of cream cheese without the high fat content and associated calories. If you run short of low-fat cream cheese, you can whip up several good substitutes from common kitchen staples. You can substitute non-fat cream cheese for low-fat cream cheese, although the taste isn't as rich. 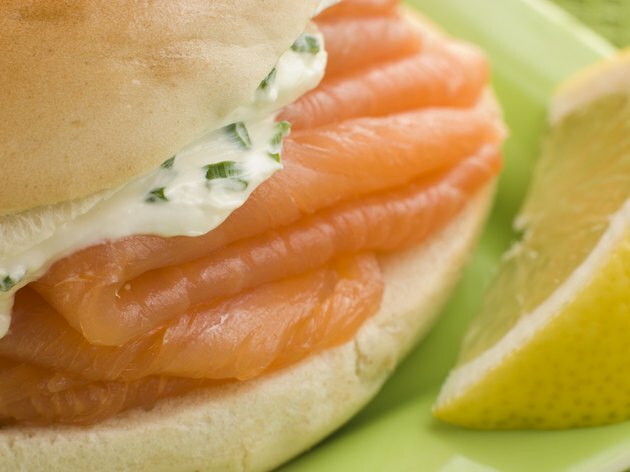 Since the consistency out of the package is the same as that of low-fat cream cheese, this is a good alternative when using the cream cheese plain or as a layer under another food, such as smoked salmon. However, mixing non-fat cream cheese with other ingredients for dips and frostings results in a runny mixture that is unlikely to be suitable. 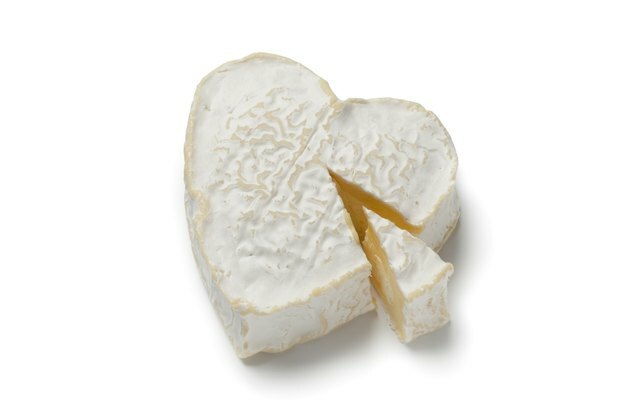 Neufchatel is a soft, unripened cheese originally from France and now made in the United States as well. Made from cow's milk, it has a delicate taste when young but a much sharper, more pungent taste when aged. 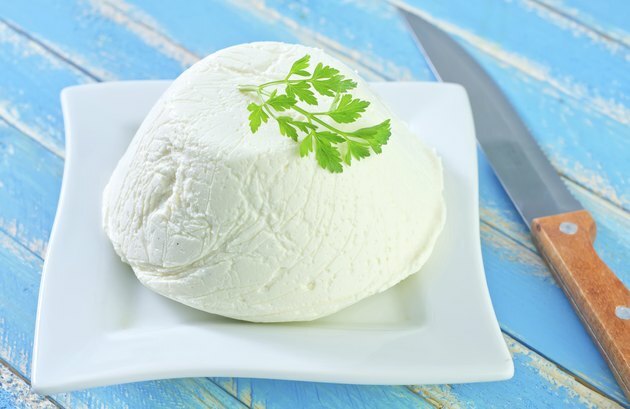 Fresh Neufchatel has a taste and texture very similar to low-fat cream cheese and can be used interchangeably in recipes. The fat content of Neufchatel varies considerably among brands, so read the package label carefully to find one with a low fat content. In a pinch, you can use low-fat cottage cheese as a substitute for low-fat cream cheese. Thoroughly drain the cottage cheese, then puree it in a food processor or blender until smooth. 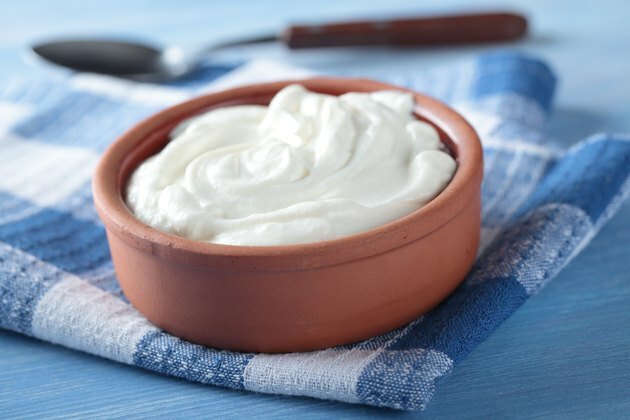 Since cottage cheese is softer and blander than cream cheese, this substitution works better in recipes where the cream cheese is combined with other ingredients than as a spread. Part-skim ricotta is another soft cheese that can replace cream cheese in recipes. 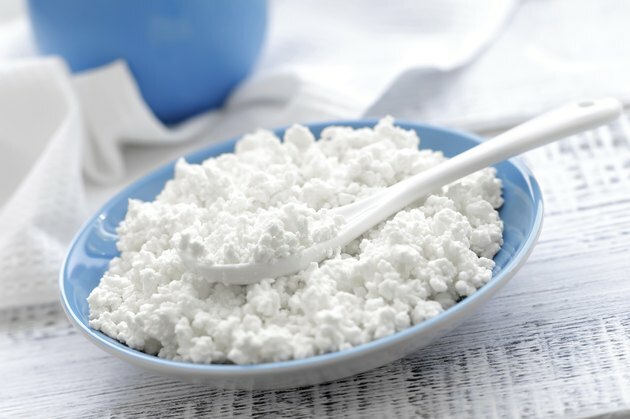 As with cottage cheese, drain the ricotta thoroughly before beating it smooth, either by hand or in a food processor or blender. With some advance planning, yogurt makes a tasty substitute for cream cheese. Use plain, unflavored yogurt, either low-fat or non-fat. Line a strainer with paper towels and empty the yogurt into the strainer, then put the strainer in a bowl and refrigerate overnight. Most of the liquid will drain out of the yogurt and the result, called yogurt cheese, is creamy and easy to spread, just like cream cheese.